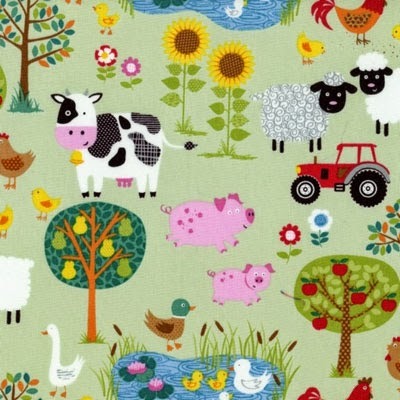 Just added to our Children's and Babies fabric section is the Jolly Farm fabric range from Makower. 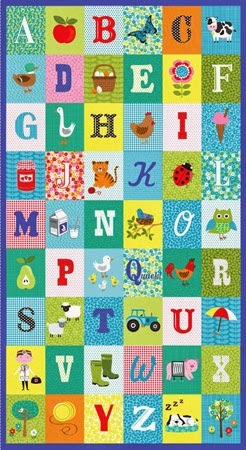 Jolly Farm is a fun childrens farm collection with cute animals, tractors and a fabulous A-Z panel. 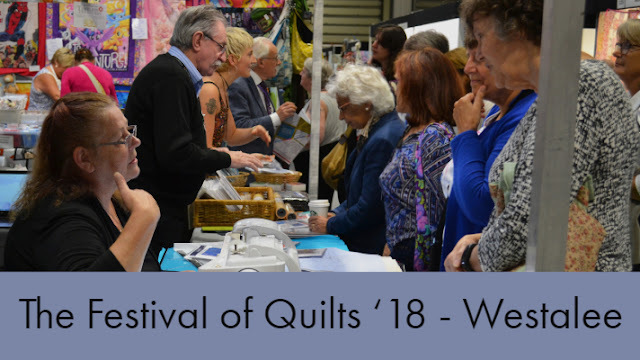 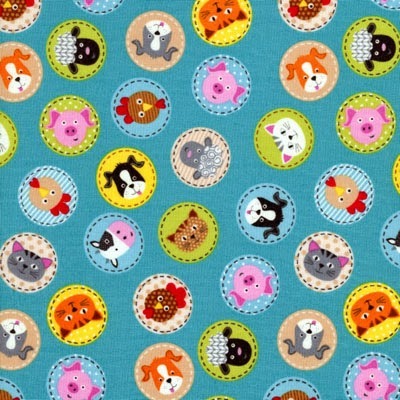 As well as fabrics by the metre we also have a fat quarter pack and fabric panel. 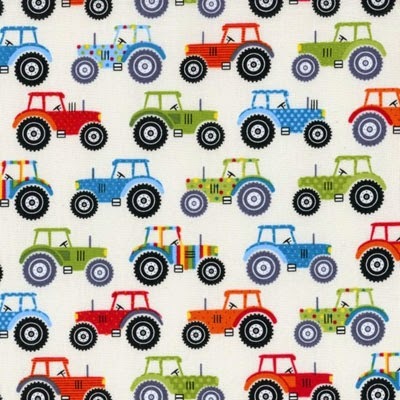 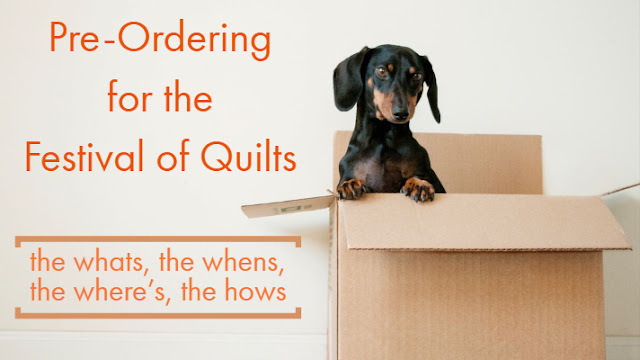 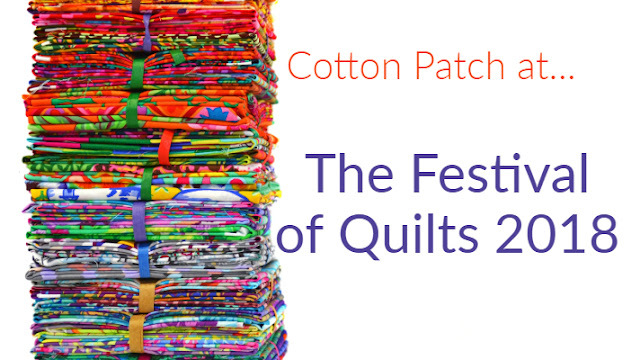 These fabrics join our extensive fabric collection of children's fabrics. 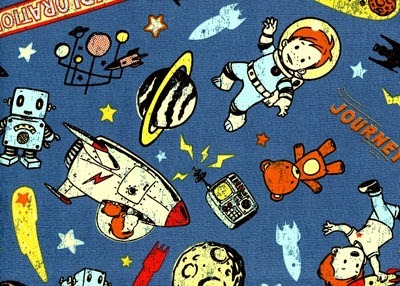 Also recently added is Rocket Age from Riley Blake designed by October Afternoon. 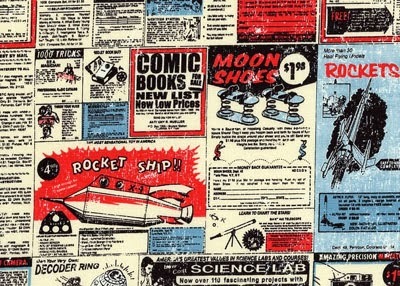 Rocket Age features retro rockets from the heyday of early space travel such as Flash Gordon and Dan Dare. 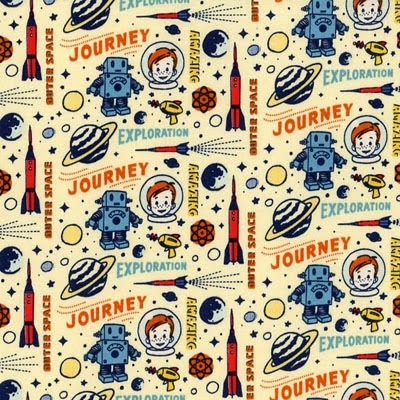 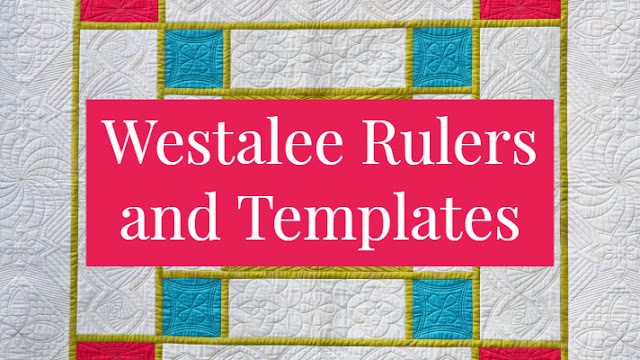 Riley Blake produce some great fabric designs and you can browse our collection here. 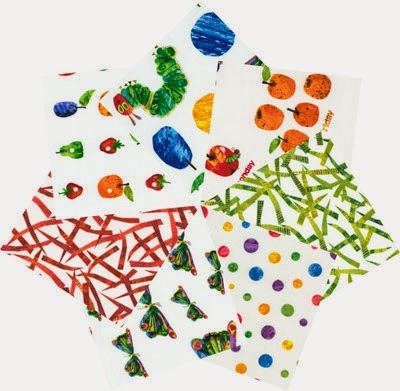 One of our favourite fabric ranges is the Very Hungry Caterpillar fabric range produced by Andover and distributed by Makower in the UK. 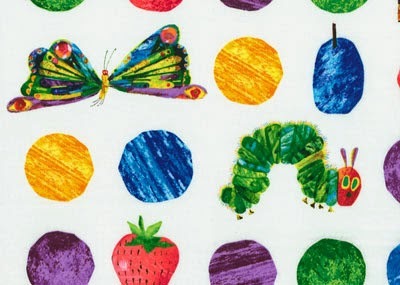 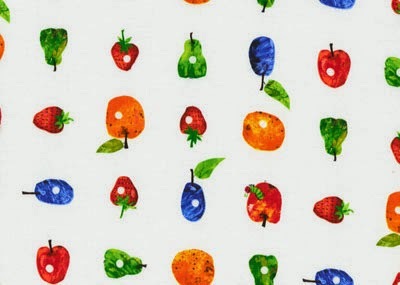 Featuring the timeless illustrations from the Very Hungry Caterpillar by Eric Carle we have a number of fabrics by the metre as well as quilt kits, ideal for playmats or quilts for older children.